When Paganini performed, men and women often wept and fainted, not necessarily because they were dazzled by his virtuosic feats, but rather by his beautiful Italian bel canto melodies. Many of his compositions are in the operatic, humorous style of Rossini. In my opinion this humor is the most essential and overlooked characteristic of Paganini’s music. And could there be a more Italian Caprice than No. 21, which to me sounds like you’re listening to a gondolier in Venice? …My recording is intended to be an homage to Paganini the composer, not only Paganini the virtuoso – I wanted to make each Caprice, even the ones that are least known, into something special and focus on their charm, lyricism and expression rather than only the technical aspects. Paganini’s Caprices are often considered merely études used to improve technique – in Italy where I grew up he is recognized for what an important composer he was. Just look at all the composers who arranged or based their music on his works: from Schumann and Brahms to Liszt and Rachmaninoff all the way to Lutosławski! 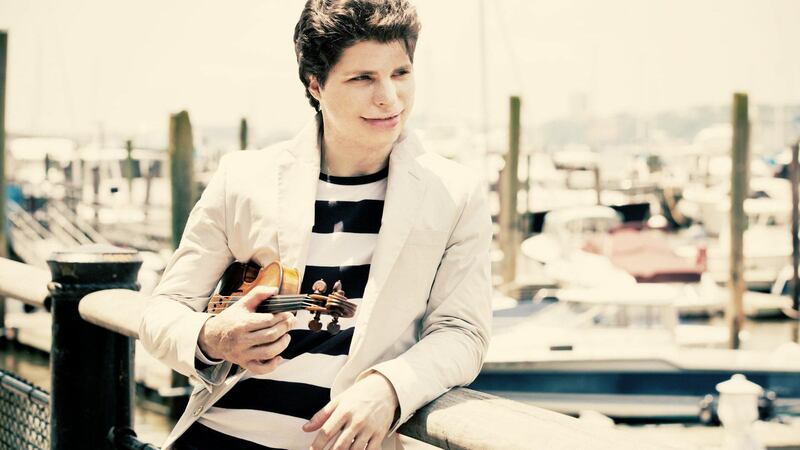 Paganini: 24 Caprices for Solo Violin, Augustin Hadelich- This recording is available at the artist’s website. Paganini,relatively speaking,was the highest paid violinist of all time.